We are across the road from the Red Cedar River and just across the Bridge from the Red Cedar State Bike Trail. Enjoy hiking, biking, tubing, kayaking & canoeing while watching the Eagles soar and the Otters play along the banks of the Red Cedar. 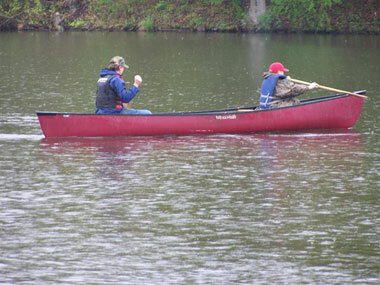 Menomonie has great fishing on the Red Cedar or fish and ski on Lakes Menomin and Tainter. Visit the Menomonie Area Links Page Golfing, Wakanda Water park & Disc Golf course, Lions Club Game Park, Bubba's Paint Ball, Hunt Clubs, Race Tracks, museums, theatres, artesian studios, antique shops and a variety of eating establishments.